As the new year begins and the January blues begin to hit, we all want something to look forward to. 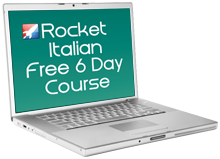 Why not start looking into planning your annual summer holiday. It may seem a bit premature seeing as spring is only just upon us but looking forward to a bright and sunny summer is something that we could all do with. With an abundance of options of beautiful tourist locations across Italy the traveller has an overwhelming choice. Whether you would prefer to be a city slicker and enjoy the cultural offerings of urban areas such as Rome, Milan, Napels, Turin and Florence, or would rather a more relaxing time enjoying the scenery has to offer across the state in the likes of Abruzzo, the Island of Capri or the Amalfi Coast, the world is your oyster and the choice is yours. 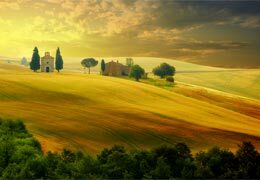 One thing to remember when travelling to Italy, be it city or countryside is to get a travel insurance policy that suits you for that extra peace of mind on your vacation. 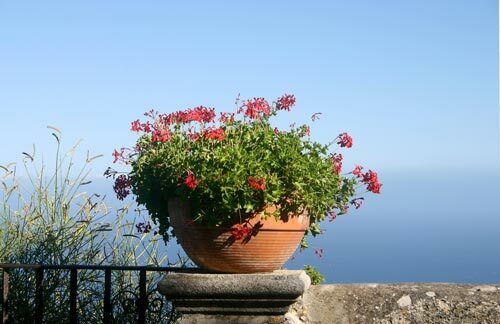 Top of our list this 2013 is the Amalfi Coast. Stretching approximately 50km along the southern side of the Sorrentine Peninsula in the Province of Salerno, Southern Italy. The Amalfi Coast is undoubtedly one of Europe’s most breathtaking visitor destinations. Famous for being one of Italy’s most popular tourist destinations the Amalfi Coasts attracts thousands of visitors to the country annually. The Amalfi Coast has become synonymous with great success having been listed as a UNESCO World Heritage Site as a cultural landscape in 1997. This has brought with it a huge economic boost as it was previously in crisis for centuries prior. So, what is there to do in the Amalfi Coast and where should you go? 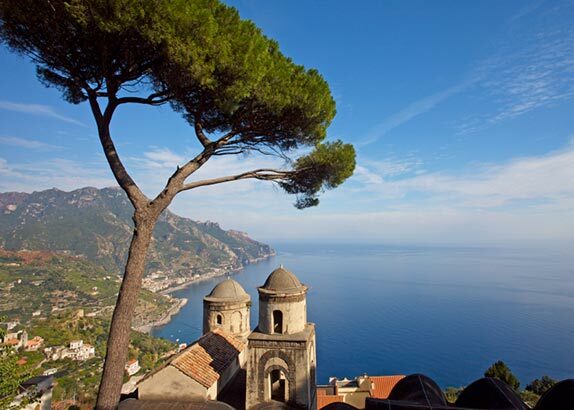 Travel through the coast’s most scenic towns and see the best that southern Italy has to offer in Positano, Ravello, Sorrento and the city of Amalfi itself, the coast’s largest city. You can make your way around the coast on the abundance of transport facilities available, planes, trains, automobiles, ferries, buses and hydrofoils. The options are endless. 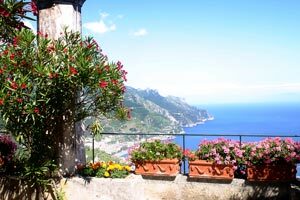 Follow our top towns of the Amalfi Coast for a real insight as to what is up on offer. Sorrento is probably the best known town along the coast. It is a strangely appealing visitor location. It is a welcomingly laid back, charming town. Sorrento is quite convenient for visitors who are also planning a trip to Naples are they are located not too far from each other. Sorrento also marks the starting point of the splendid 43 mile coastline that leads to Salerno. Sorrento’s main selling point is its magical location. Straddling cliffs hang over the Bay of Naples to Mt. Vesuvius are wonderfully located for the keen explorer. Capri is an island located in the Tyrrhenia Sea on the South side of the Gulf of Naples, a quick trip from the Amalfi Coast. The town of Capri located on the island is the main population centre and where tourists would travel to. From here you can see the Marian Piccola, otherwise known as the ‘Little Harbour’, the Belvedere of Tragara, the limestone crags or seastacks, the blue grotto and the Imperial Roman Villa ruins to name a few. Whilst on the island it is a great idea to experience the island’s second city about 3km from the main town and as beautiful as the other locations. Why not take the 12 minute chairlift ride to the highest point on Capri, Monte Carlo, one of the most splendid things on your to do list for your Amalfi Coast vacation. Amalfi is the coast’s largest city. However it is still small enough to feel intimately at home. The town lies at the mouth of the deep ravine at the foot of Monte Cerreto, beautifully surrounded by hovering cliffs and amazing coastal scenery. The main sights and points of interest for your to do list in Amalfi include the Cathederal, Chiostro del Paradiso, Arsenal of the Maritime Republic and the Museum of Handmade Paper. One is sure to be kept occupied on this holiday. Whether you prefer going around the city sightseeing or embracing the natural beauty of your surroundings there is something for everybody. If you do decide to travel to Italy this summer, make sure that the Amalfi coast is on the top of your list. The scenic grandeur of this destination will not leave you, your family or friends dissapointed. With its varied architecture and breathtaking vertical landscape you will be stunned and guaranteed to have a longing to return. It is without surprise that the Amalfi Coast is coined ‘The Divine Coast’, because it one hundred percent is truly divine. Be sure to book your holiday early to avoid excess rates and get a secure travel insurance policy that suits you. Happy travelling!